Chateau Sonoma is a way of life filled with gatherings, meaningful treasures, adventure, self care, growing your own and bringing more beauty into the world. In 2001, I took my first trip to France and discovered the flea markets of Paris and then headed down to Southern France where I felt I had hit the motherload of French antiques dealers in L’isle Sur La Sorgue. After scouring the markets and putting together a container of treasures, there was time left to do some exploring. It was then that I fell in love with the French way of life, objet d’art, the people…and really, all things French! On the long plane ride home, the drawing of the Chateau was outlined and the name “Chateau Sonoma” was coined. What began as a quest for a new way of life—a slice of French living in Wine Country—has evolved into a highly-edited home decor and accessory collection that celebrates the art of purposeful living and decorating. We believe that gathering and connecting with friends and family is the key to a happy life. 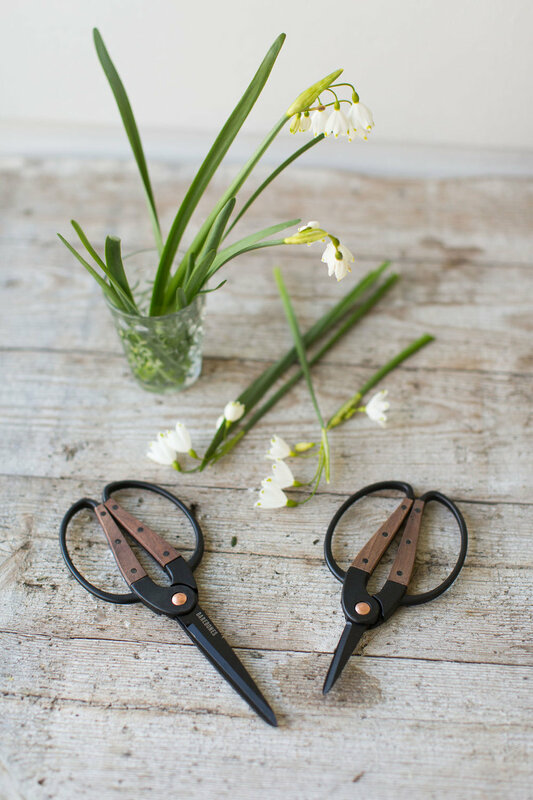 Designed for women and men, artists and individuals, designers and mothers, chefs and entertainers, gardeners and globally-minded thinkers, we aim to cultivate a place where everyone can celebrate their passions by way of their home, their pantry, and their garden. Inside our walls, you can expect to find French antiques and vintage pieces with a rich history, carefully sourced from all over the world. You’ll find old pieces, given new life, and found objects that inspire stories and personal connection. 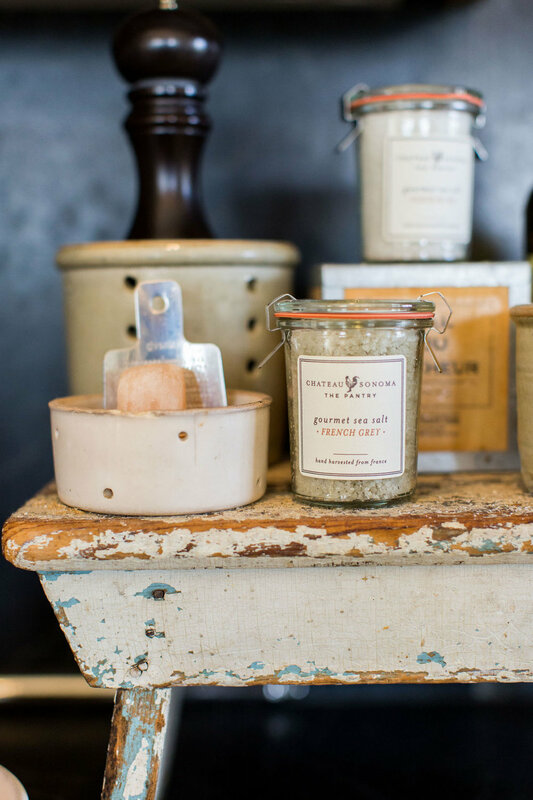 We also carry the work of local Sonoma artisans and jewelers, and cultivated goods and pantry provisions that we’ve developed just for Chateau Sonoma. 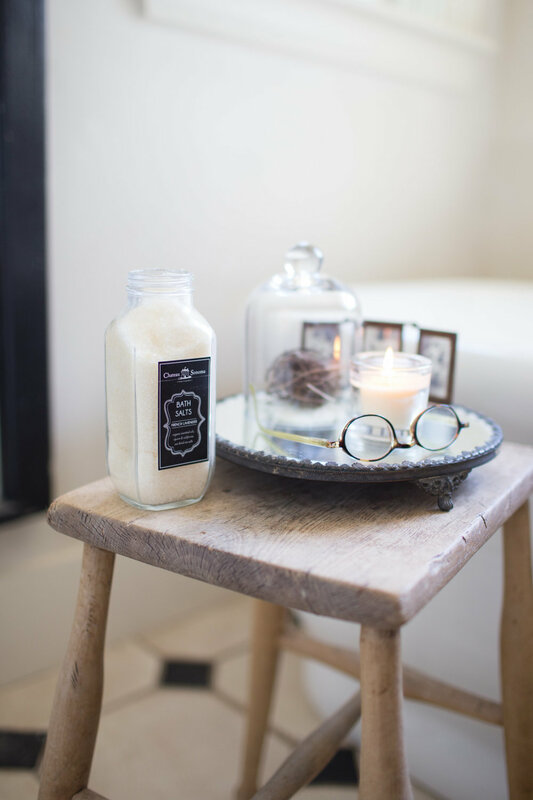 Whether it’s a one-of-a-kind 19th century painting, a half dozen farm eggs, or our signature bath salts, we take pride in sourcing items that bring more beauty, joy, and optimism to the world. In addition to our collection, we’re also eager to share the art of a lifestyle that we love. The French way of life is one that celebrates the beauty of the past and present, and always invites connection and celebration. Above all, we’re passionate about creating an environment in Sonoma that feels as personal and unique as each of our customers are—bienvenue à la maison! We are a small woman operated business sharing with you our Sonoma lifestyle and the “joie de vivre” we discover every day. Life is but a series of moments and we love sharing them with you. Read our journal that includes interview and collection stories. Sarah Anderson founded Chateau Sonoma in 2002 and has been the woman behind the business for the past 15 years. 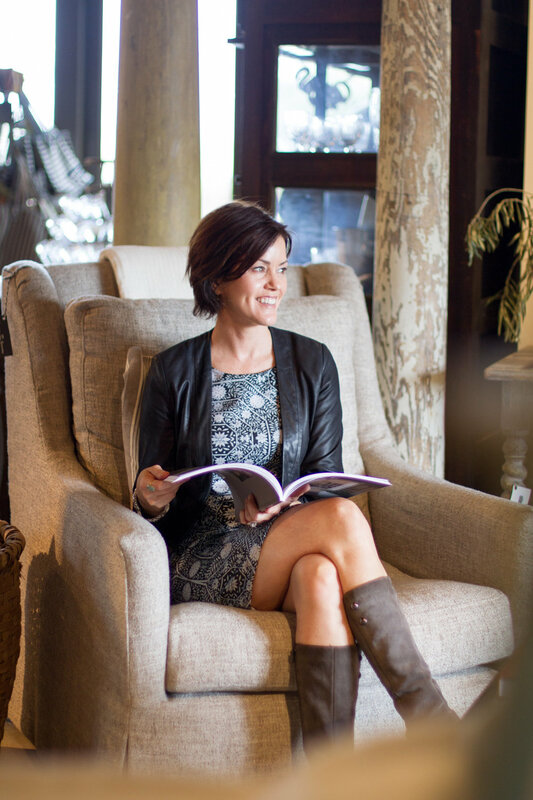 She is deeply passionate about encouraging and supporting women entrepreneurs and is proud to say that Chateau Sonoma is run entirely by women! 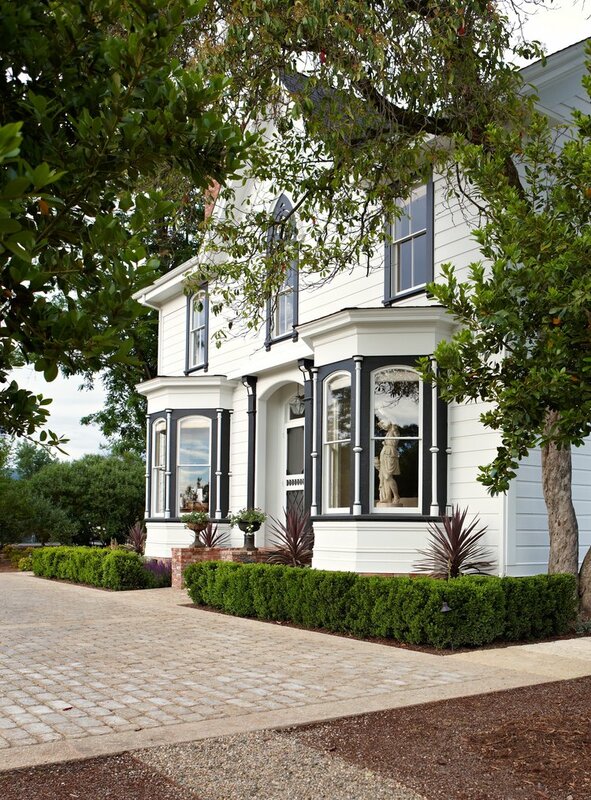 Chateau Sonoma encompasses everything Sarah is passionate about: travel, antiquing, bringing people together to learn something new, spending time in the garden and sharing the Chateau Sonoma experience with you. Terry Wicks is a creative genius and anyone who comes into the store can testify to that. She has been with Chateau Sonoma from the beginning and is very hard working, funny and has an exceptionally keen wit. Terry loves spending time in the outdoors and finds much of her inspiration in nature. You will always find unusual foliage, intricate nests, dried wasps nests and array of oddities from the natural world. When she is not in the wild, you can find her curled up with a good book as she is a voracious reader and often spends half the night engaged in the written word. Terry lives in Sonoma with husband Keith Wicks and is the mother of 3 smart, beautiful, kind and adventurous children. Juliana Menubens is the newest member of the team and she is taking it all in and willing to do just about anything at the shop and on the farm. We quickly put her in charge of managing the inventory and inputting new arrivals in our Point of Sale system. She is very engaging with customers and loves sharing with them the story behind the products. On another day, you can find her on the farm planting seeds in the greenhouse and she holds the new record in planting seedlings this spring! Juliana recently move back to wine country with her fiancé and enjoys exploring the area with a new set of eyes. She loves the art of entertaining and cooking with her Italian mate. Jenna Coughlan is the storyteller behind the camera. One day she came into the shop and asked if we need any help with our photography. After the first day on set, we discovered we were a match made in heaven. Jenna really understands how to capture what we want to convey and share with our followers. A picture is worth a thousand words and in Jenna’s case it’s really true. She just joined Chateau Sonoma at the bringing of the the year so the best is yet to come. Jenna lives right down the street and is married with 4 children. She keeps so many balls in the air and somehow holds it all together and has such a calmness about her that is contagious. Samantha Reed is a force and if you ever need to balance your finances, she is your gal. She creates our budgets and does everything she can to stay on course. Not an easy task with her spendy boss. She is recently and empty nester and is enjoying her free time going on long walks with her husband and dog and spending ample time in her garden. She is also loves to cook and preserves what she grows in her garden so she can enjoy the fruits of her labor throughout the year. Quality, function and beauty is our guide as we search the globe for treasures that will bring a unique and soulful feeling into your home. Surrounding oneself with beauty and meaningful things brings joy. We believe in and practice sustainability. Whether it be repurposing a vintage piece of furniture or composting in our garden. We are determined to do our part in protecting our planet. Self care is crucial to maintain health and vitality and have the ability to be there for the people we love. We believe in supporting women entrepreneurs and shining light on their successes and sharing their “how to” spirit with others. We are dedicated to digging in the dirt and staying close to nature by growing our own vegetables, fruit and flowers right here on the farm and sharing our “how to” with you. We believe gratitude is a productive state of mind and we are so GRATEFUL to all of you for following along with us on this journey and supporting our small business.